Admit it. One of the goals in our bucket lists is to travel the world – to capture sceneries of different tourists spots, to dive into depths of ocean blue waters, to feel breezes of cold and heat lands and most especially to taste the delicacies of every country’s pride. Every country has its own culture which creates a trademark that everyone remembers. This culture may vary on different forms – by traditional practices of rituals, by singing the hymns and chants, etc. One of the most exciting parts in this scenario is tasting the food which every culture has to offer. Food is a symbol of unity. Whenever gatherings happen, whether within the family or within acquaintances, foods are always present. Thus, join with me and let’s travel the world on a snap. No passports yet? 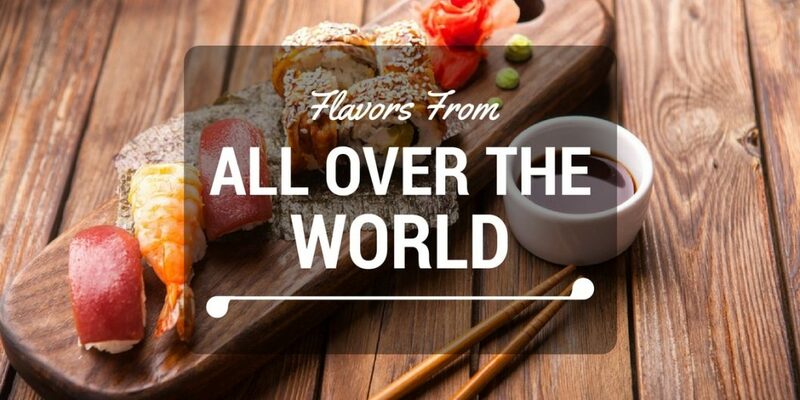 Allow your taste buds to be your passport in this journey of tasting the World’s different flavors in Global Cuisines within selected countries of Asia and Europe. Asia is the largest continent on Earth. Within 44.58 million square kilometers having 48 countries, the diversity of every culture has given Asia a trademark to be at its finest. Alongside with these factors, this diversity has made competence on cultural cuisines that is a pride of every Asian nation. Chinese cooks put great value on the spiritual and physical benefits of food. Their food usually has he perfect blend of flavors, texture, color which usually reflect the principles of the ancient Tao—Yin and Yang. This principle states that there should be a balance among all five levels of flavors, including spicy, sweet, bitter, sour, and salty. The same principle led to the famous five-spice powder which is made from the combination of clove, white pepper, Sichuan pepper, licorice, fennel, ginger, star anise, and cinnamon. Though always aiming for the balance of flavors, Chinese cuisine is also known for the spicy taste it has. They also have dishes that are prepared in small bite-sized servings and served in a small steamer basket or plate. One of which is Dim Sum, a Chinese Canton dish known to be one of the most renowned food from China. Thailand, known to be the Land of the Free and having several humongous elephants, is also famous for their cultural cuisines. 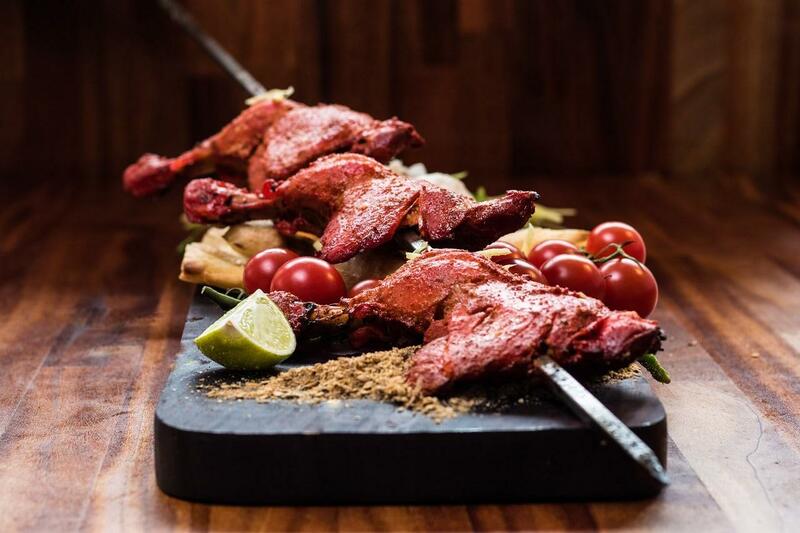 Behind their cuisines are mainly the great combination of spices and herbs. Quite unique from other countries, Thai cuisine manages to give their food a distinct characteristic. Thai’s National Aroma, Tom Yan Gong, is made from the fragrant herbs of galangal, lime leaves, lemon grass and shallots tah. All help in providing a dish with a memorable smell. Thai is also known for producing food with the use of Tamarind. It’s one of the most frequent ingredients they use, along with peanuts, cilantro, garlic, and coconut. Whether it’s because of the Holi Festival or the Taj Mahal, everyone sees India as a colorful country full of political aspirations and cultural preservations. 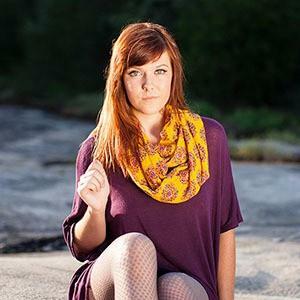 However, color is not limited to their places, events, and beliefs. It’s also reflected in their cultural cuisines. In fact, Indian dishes are known all over the world. Chicken curry, for instance, is one that is universally loved. The spicy taste of Chicken curry, along with the other combination of curry spices, is what makes it stand out. And after you eat, it’ll leave a pungent taste with the typical Indian aroma. One of the spices used in curry is the Fenugreek spice. It gives Madras ﻿﻿﻿curry powder its characteristic musky, earthy fragrance and flavor. Fenugreek seeds are kind of yellow and look like they are small wheat kernels. They have sting fragrance and like cloves, they should be used with caution. They are also used to make a fake maple syrup because their taste is a little similar. Fenugreek leaves are usually dried and used as a spice known as kasuri methi. It’s used in giving the butter chicken its unique taste. To top it all, Fenugreek can be used for medicinal purposes. When the country Vietnam is mentioned, people usually think of Ha long Bay, their famous floating market, the Vietnam war which has affected their culture a lot, and the famous play, Saigon. 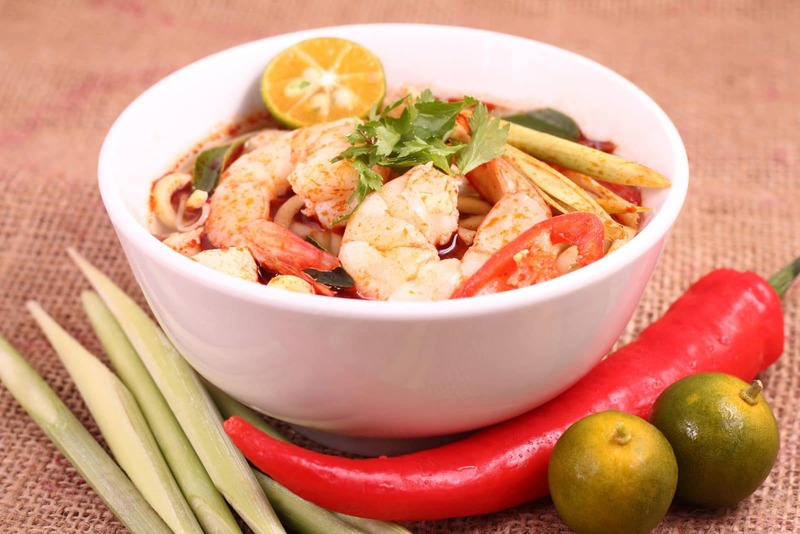 However, Vietnam also has the right to boast their country’s cuisine. 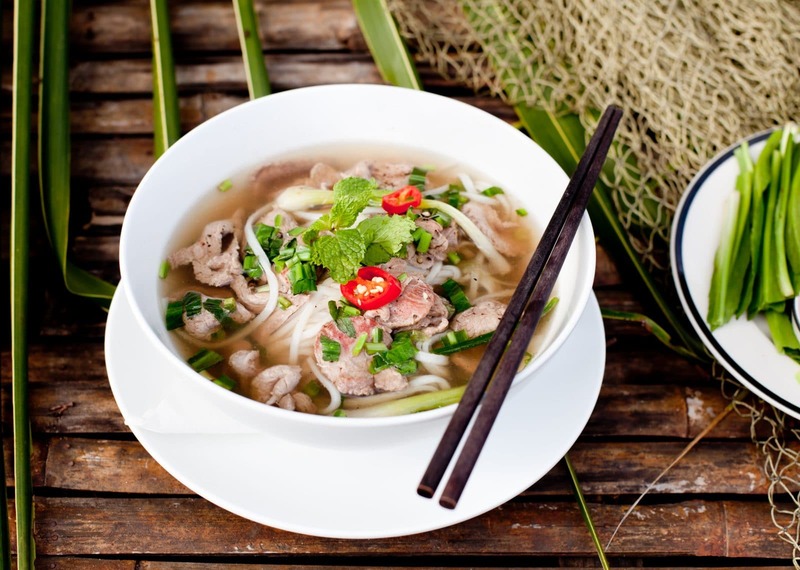 Pho, the famous Vietnamese Noodle soup, is greatly revered for its flavor and taste. With the carefully prepared noodles are coriander, cloves, cardamon, fennel, star anise, and cinnamon. Seasoning is very much appreciated in Vietnamese cuisine. Rows and rows of grocery stores and markets are dedicated to all different spices and seasonings. Few of the most used spices in the country are chili, spring onions, shiitake (or agaric), garlic, pepper, etc. 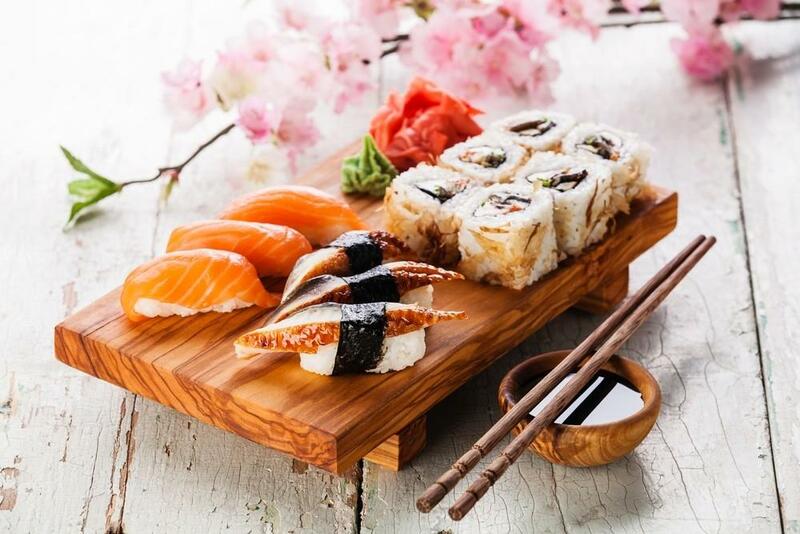 Japan is one of the countries in Asia that is most known for their food. It is known to be the “The Land of the Rising Sun” but this land could also be titled as the Land of the Rising flavors because of its unique spices that are used in their cultural cuisine. One of their most unique spices is Shichimi. Shichimi is also known as nana-iro togarashi. It’s a common spice in Japan that contains over seven ingredients and is commonly used in creating noodles, soups, and gyūdon. Some of the country’s rice products also use this spice as seasoning. Japan’s national food is sushi. This dish is consist of small rolls of cold cooked rice with vinegar flavor and garnished with raw vegetables, ﻿﻿egg﻿﻿, and of course, fish. Most of people’s dream is to live in the countryside which is peaceful, cold in ambiance and away from the raging heat – this standard of living could probably fit on the lands of Europe. Aside from these standards, the flavors of Europe are to the taste of everyone. Spanish Cuisine is influenced by several regional cuisines. Most of these foods are already shaped by the region’s culture and society. While most of the food’s flavors have their differences, all of them has strengthened the culture of the country as a whole. One of the secrets why Spanish have great dishes like Salchichón, Chorizo, Jamon and Paella is because of their spices. The indispensable ingredients of a Spanish dish are Parsley, Tomato Sauce, Olive Oil, and Spanish wine. You can see them in all Spanish menus. Pizza and pasta – these two things reminds me of Italian aroma. Italy has known to be the land of romantic people. 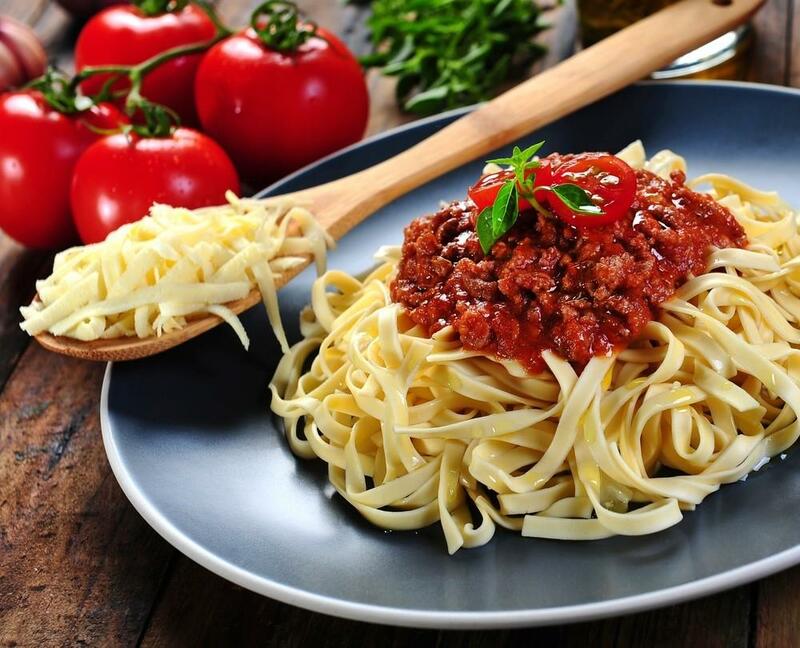 What makes it more romantic is how Italian gives love to their cultural dishes and cuisines. 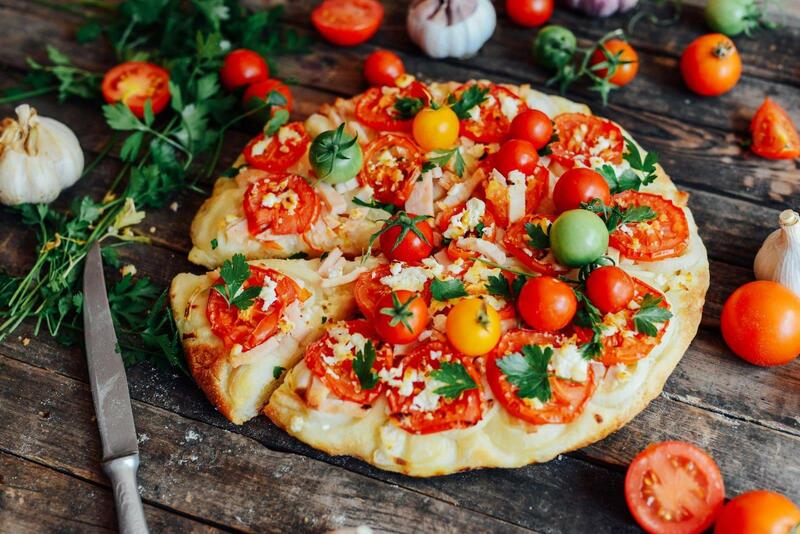 Dishes such as pizza, pasta and minestrone typify traditional Italian cuisine. However, there’s one great thing that Italy has made contribution on our cravings – Pizza. Pizza is the world’s favorite, but behind this prominence are the spices used. Italian spices that much used are oregano and basil, garlic powder, thyme, fennel, and paprika. Aside from the lovely Eiffel Tower, everyone could fall in love by dishes French offers. 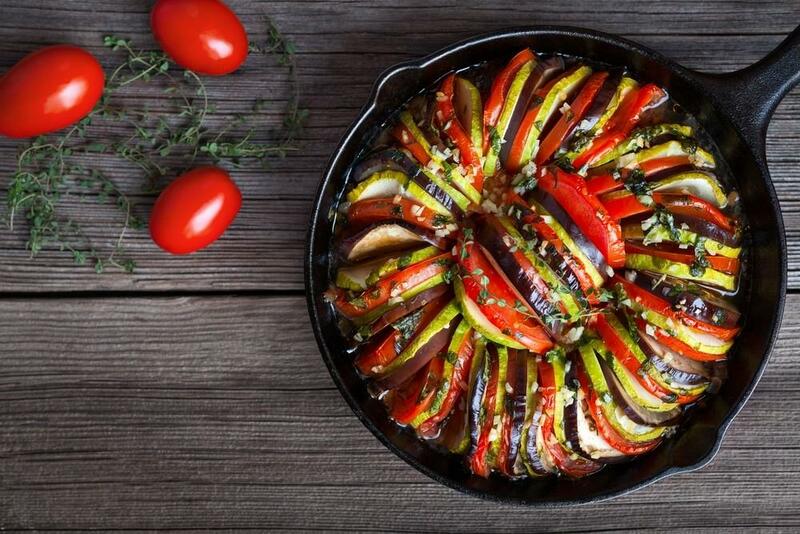 Ratatouille, which is a French-inspired movie, is one of the famous dishes in French cuisine. 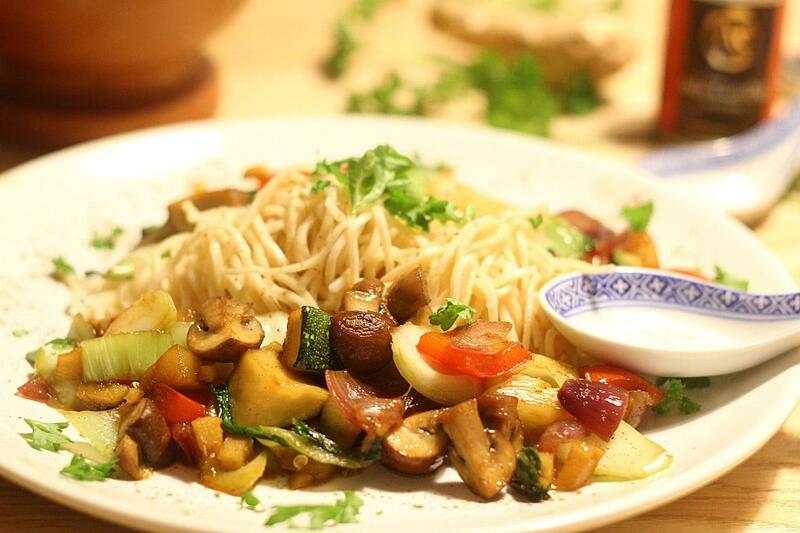 This French dish is made up of different spices like mixtures of sauteed vegetables, including eggplant, zucchini, tomatoes, bell peppers and onions. Most French spices that are used in dishes are Rosemary, thyme, savoury, basil, garlic, and sage.